This post won’t apply to everyone but I believe there are truths that apply to every area of ministry. Even prior to our move to Texas, I began praying about how God would continue to use my heart for women though my location and “title” was changing. I found my “spot” with a beautiful group of women who are learning to love Jesus more with every breath. 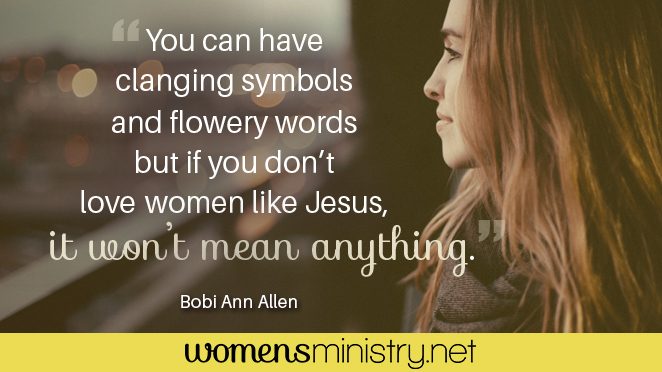 I’m thrilled to be over at womensministry.net to share what God is doing in the lives of single women in my church and what I’ve learned that I believe can benefit others as they lead. 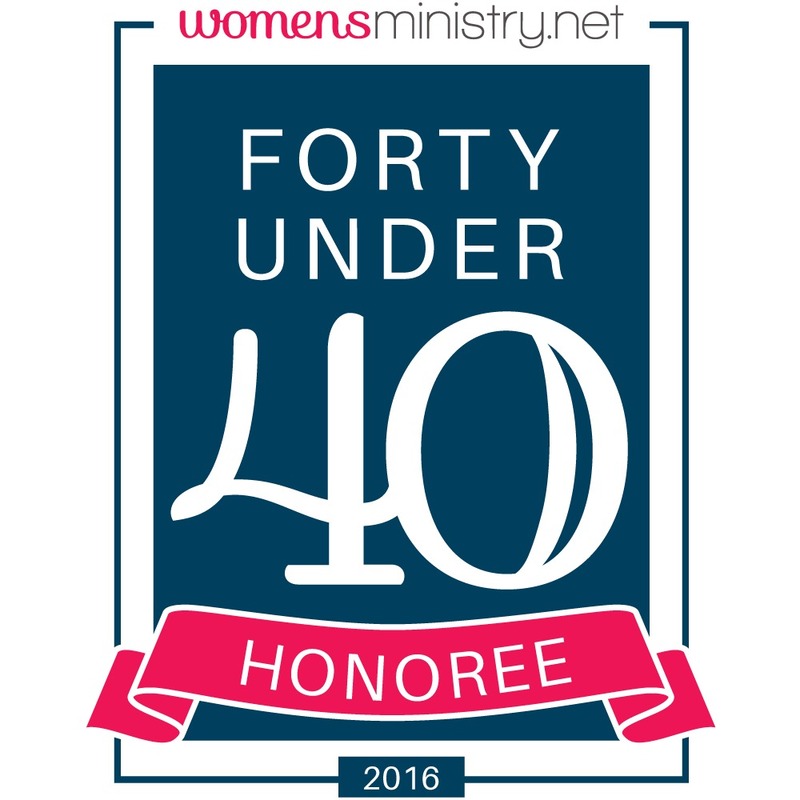 As a ministry leader, I want to effectively minister to and reach the women God puts in my path. Recently, I considered who those women were and realized there was a section of women coming to church by themselves who were not really plugged in. My heart ached for them and I began to pray about how I might make a difference in connecting these women in ministry. 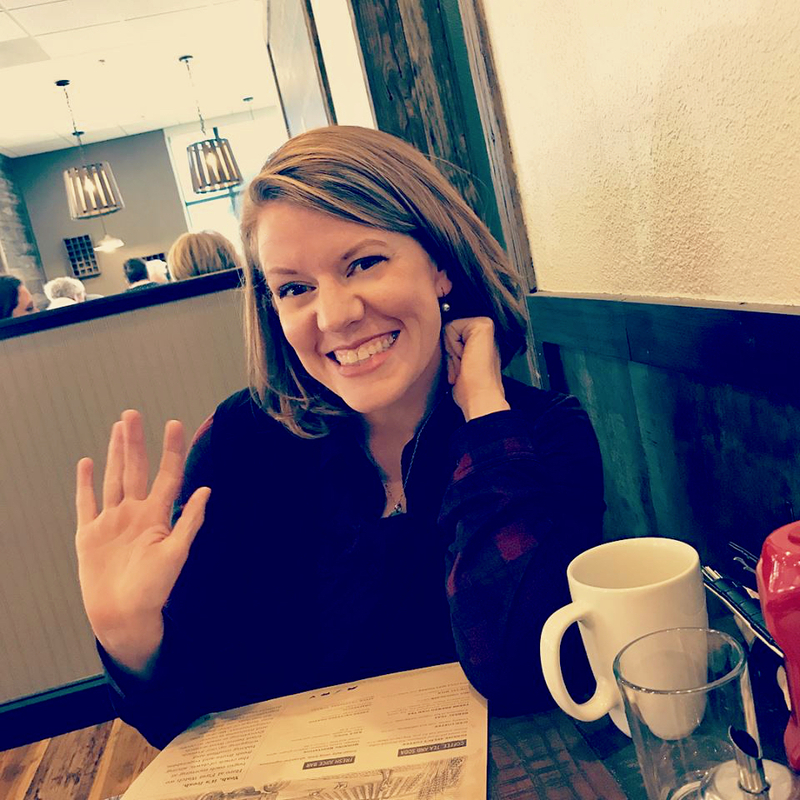 Our journey together has been sweet and awkward at times as I’ve discovered some best practices when it comes to involving single women in ministry.